Party On!  — Rockwell Beer Co. The holidays are coming! Do you still need an event venue? Why not do something different this year? Book a party at Rockwell. Let us make your festivities merry and bright with options you won’t find anywhere else. RBC offers private and semi-private spaces for up to 100 guests to gather for good times. Our production space and tasting room offer a laid-back environment with sharp design aesthetics and world-class hospitality. We’re decked out for holiday festivities with 12 taps of beer, wine, and spirits, along with anything else you could ask for. Catering options available from Niche Food Group elevate the experience beyond standard holiday party fare. Andy Hille November 20, 2018 rockwell beer co.
Andy Hille January 16, 2019 rockwell beer co.
Andy Hille November 8, 2018 rockwell beer co.